In what was the most anticipated matchup of the opening round of the Alpine Bank JUCO World Series, the Pirates, the top ranked team in America, squared off under the lights in the primetime game against the second ranked Dolphins of Delgado Community College. Neither team dissappointed, as the showdown between the two top teams in the NJCAA lived up to its billing. 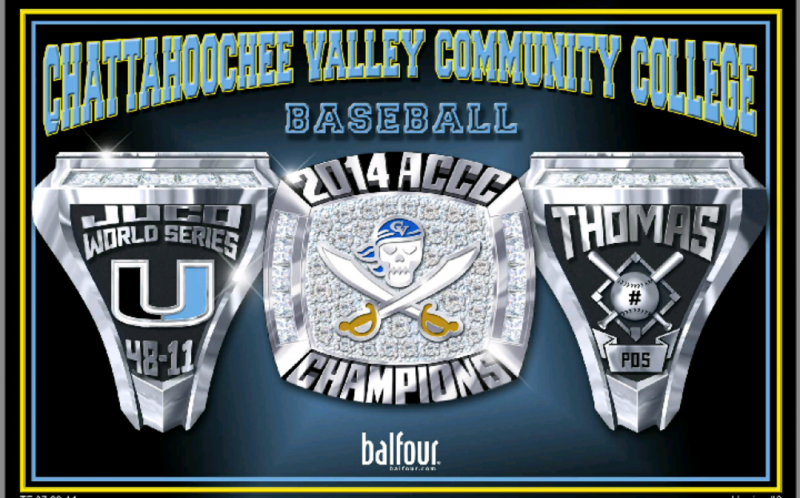 Both teams sent their aces to the mound, with Chatt Valley’s, Dalton Rentz toeing the rubber in the JUCO opener. Rentz opened with a bang, striking out the first 2 batters of the game and inducing a harmless groundball in the top of the first to retire the Dolphins 1-2-3. The Pirate offense erupted immediately in the bottom of the 1st inning, as Jeff Ronpirin laced the first pitch of the inning off of the right field wall for a leadoff double. John Holland walked and Jared Martin just missed a three run jack to left field, however, he was more than happy to settle for a 2 run triple. After a Trevor Kieboom RBI groundout to second base, the Pirates looked to be in complete control with a 3-0 lead. However, Delgado was not ranked # 2 for nothing, as they battled back to tie the game in the second on a Colorado homerun, that initially looked a can of corn off the bat. Rentz settled in and struck out the final 2 batters of the frame to preserve the tie. Moving ahead to the third inning, Holland reached on a hit by pitch to start things up for the Pirates. After a walk to Martin, Trevor Kieboom drove in his second run with an RBI single, as CVCC regained the lead by a count of 4-3. Rentz went into shutdown mode for the next 6 outs, retiring the ‘phins in order. However, the Delgado lefty was just as stellar, as he held the potent Pirate offense in check over the next 4 innings. In the 5th, Delgado led the inning off with a triple and later scored on a groundout to tie the game at 4 apiece. With the score knotted going into the 8th, Delgado finally broke through, scoring 2 runs on reliever Colt Ramsey. Down 6-4, Chris Brown came on and put out the fire, retiring the final two outs of the inning. As has been the story all year, the Pirates simply would not die. 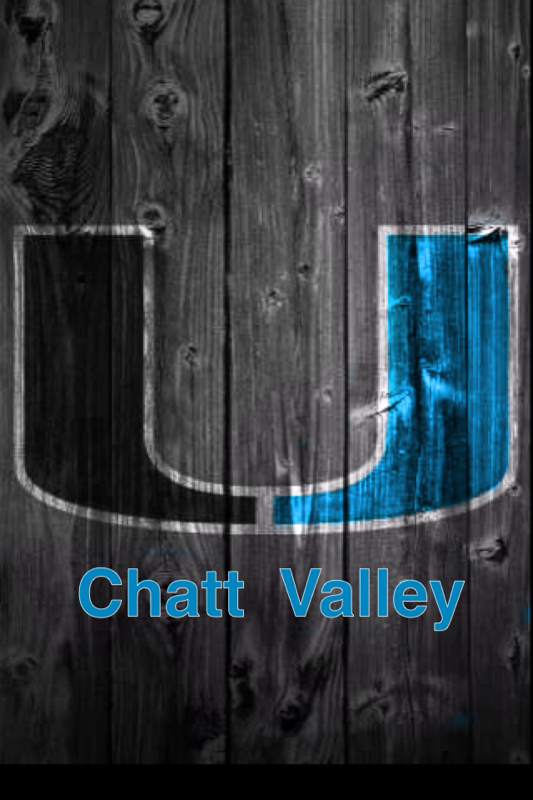 In arguably the most dramatic game, inning and moments of the Series, Chatt Valley persevered and gave the crowd a show to remember. Jared Martin started the inning with a double off of the left field wall, and once again, narrowly missed a homer. With one out and Martin on second, Cam Sperry hammered what was, without question, the farthest homerun of the 2014 World Series off of a light pole in right field. The pole was the only thing keeping that baseball from arriving in Denver for a redeye flight. The 2 run blast tied the game at 6. Not done, Grayson Ivey reached on an error by the DCC third baseman, and Tyler Lynn continued his hot post-season with the go ahead triple, driving in Ivey to give the Pirates a 7-6 lead. On a strikeout, Lynn displayed heads up baserunning, scoring on the catcher’s throw to first base to give the Pirates a 2 run cushion at 8-6. Chris Brown went out in the 9th to close things out. Although things got a bit hairy, as the Dolphins loaded the bases with 2 out, Brownie induced a harmless groundball to second baseman, Kenny Ford to end the game and complete the series opening come from behind win. The win gave the Pirates a day off on Sunday and set up a matchup with Blinn Community College out of Texas. The win also pushed the Chatt Valley record to 48-9 on the season. Click here to see post-game coverage and highlights. Click here to see coverage from the Columbus Ledger-Enquirer. Click here to see a replay of the game.